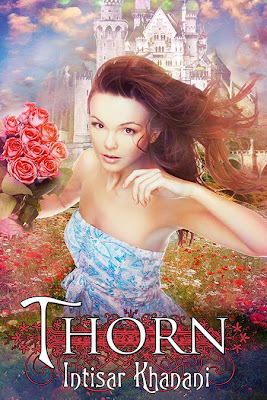 The Runaway Pen: Thorn Cover Reveal! Intisar Khanani grew up a nomad and world traveler. Born in Wisconsin, she has lived in five different states as well as in Jeddah on the coast of the Red Sea. She first remembers seeing snow on a wintry street in Zurich, Switzerland, and vaguely recollects having breakfast with the orangutans at the Singapore Zoo when she was five. She currently resides in Cincinnati, Ohio, with her husband and two young daughters. 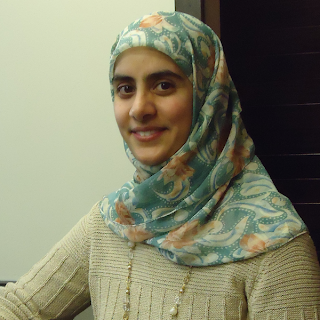 Until recently, Intisar wrote grants and developed projects to address community health with the Cincinnati Health Department, which was as close as she could get to saving the world. 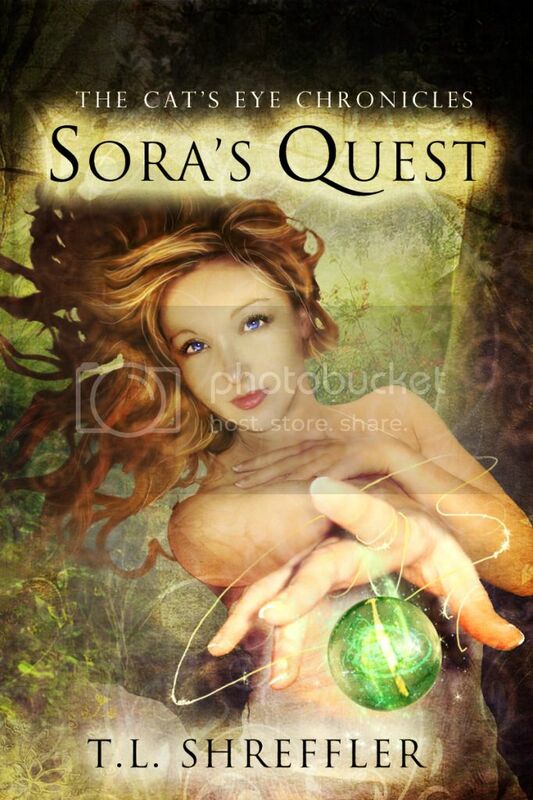 Now she focuses her time on her two passions: raising her family and writing fantasy. 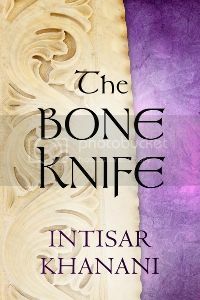 Intisar's next two projects include a companion trilogy to Thorn, following the heroine introduced in her short story The Bone Knife, and a novella series set in a fiction world of eleven kingdoms all controlled by a corrupt Council of Mages. Thorn is her first novel. last three have been torture. Daerilin leans back in his chair, his expansive stomach pressed against the table. practiced grace of the Menaiyans when they walk. weathered and hard, his eyes flat, ungiving. I look away quickly, turning back to Daerilin. “We are hardly a strong ally for them,” I whisper.